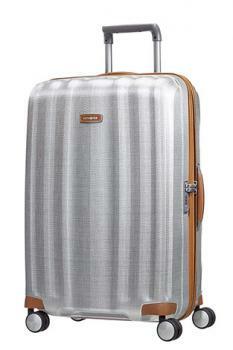 Lite-Cube DLX, the new luxury version of the Lite-Cube collection. 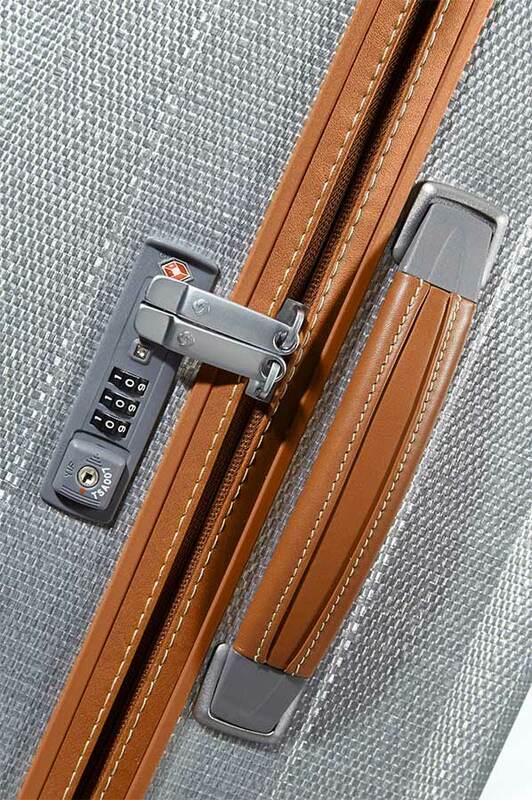 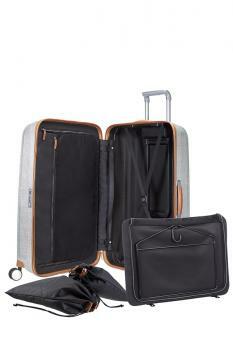 This premium quality deluxe suitcase features finest leather with stitching details. The Lite-Cube DLX is as impact-resistant as it is lightweight, meaning you can travel in style – effortlessly.